The libertine writer would undoubtedly have enjoyed the audacity of this spiced wooded scent, an invitation to pleasure with its bergamot and Davana Sensualis hints, rounded with patchouli and everlasting flower. Birth year of a Parisian gentleman, named Donatien-Alphonse-François, which posterity remembers as the Marquis de Sade. For this man, whose licentious morals had him imprisoned many times, luxury rhymes with literature. The libertine writer would undoubtedly have enjoyed the audacity of this spiced wooded scent, an invitation to pleasure with its bergamot and Davana Sensualis hints, rounded with patchouli and everlasting flower. 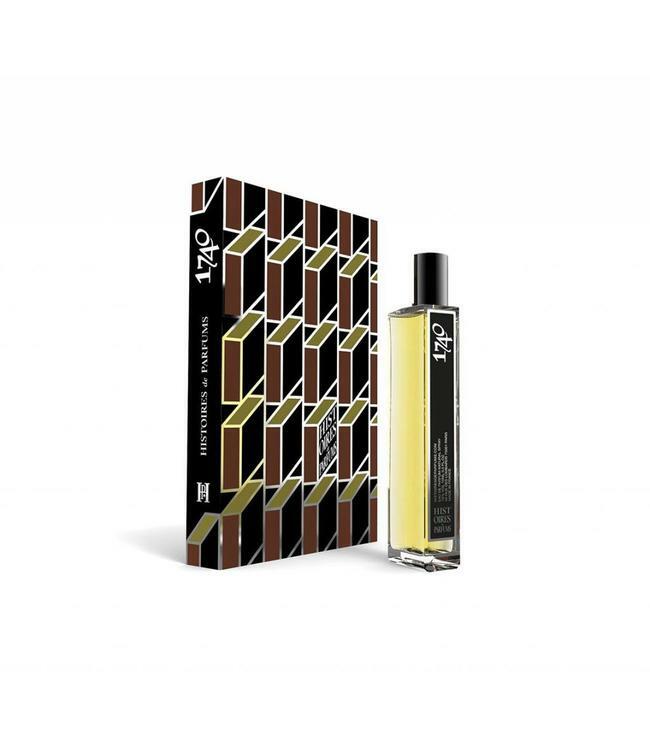 Originality: liquor leather tones, davana sensualis, labdanum, patchouli and dry fig. Timeless perfume.